Hi life fashion one of the emerging department stores, offering a complete shopping experience for the entire family opened in Dehiwela recently. The store is filled with an extensive collection of items ranging from clothing to cosmetics, foot wear, lingerie and household items. 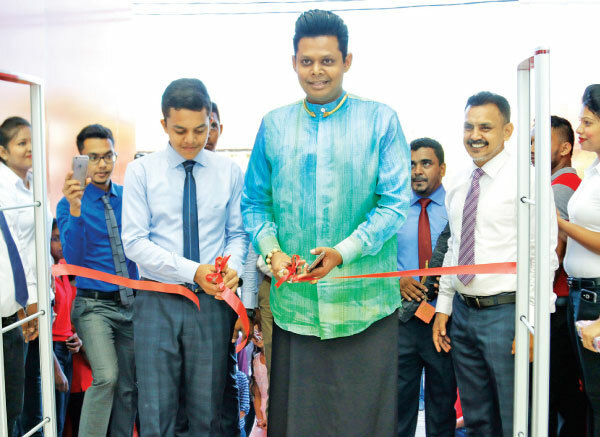 The Hi life shopping complex first opened in 2016 at the Koswatta Battaramulla and the success prompted the management to open the second complex in Dehiwela.